Come experience the kind of small-town personal service and attention you’d expect, but with the kind of wine expertise you may not! 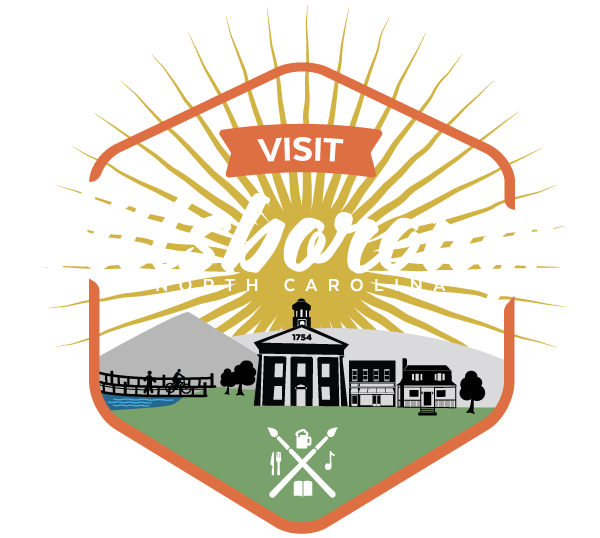 Hillsborough Wine Company features a huge selection and knowledgeable staff that are happy to help you grab a bottle to go or grab a bottle and stay. There are a handful of tables and chairs in the store and also a few comfy chairs for curling up with some vino and some friends. The store features two state of the art wine tasting machines that hold 12 bottles of wine, keeping them at the perfect temperature and preserved with Argon gas so every sip is just as fresh as a newly opened bottle.